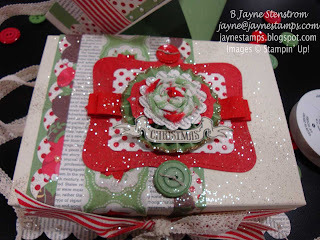 ~ ~ ~Jayne Stamps ~ ~ ~: Earn a FREE Exclusive Christmas Keepsake Project Kit! 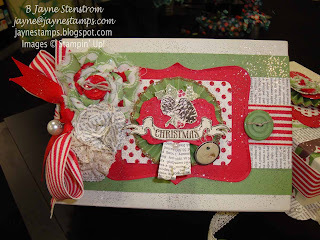 Earn a FREE Exclusive Christmas Keepsake Project Kit! You have through tomorrow evening, July 31st, to get this free Christmas Keepsake Box! It comes with basically all the supplies you need to create it - including a free stamp set, free Designer Series Papers, cardstock, ribbon, buttons, glitter, and so much more! Everything is more fun when you are surrounded by great friends! Stamping is no exception--it's an art, a creative outlet, and a fun way to bring people together. 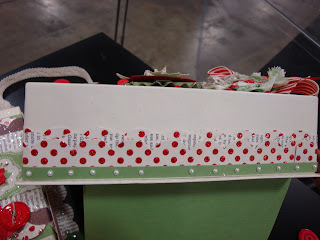 Now it's easier than ever to get stamping with friends because as a new recruit in July 2011, you and I will each get a free Christmas Keepsake Box project kit--a $40 value--to work on together! Imagine an afternoon spent chatting with friends while creating something beautiful--isn't that what Stampin' Up! is all about? This project kit isn't offered anywhere else, so be sure to take advantage of this special offer. Maybe you've thought about becoming a demonstrator but weren't sure where to begin. With the $99 Starter Kit, it's a great time to support your love of stamping and paper crafting. The limited-time $99 Starter Kit--valued at more than $180-is full of product favorites, including items from the brand-new Idea Book & Catalog. In addition, as a new recruit, you will be eligible for TWO FREE months of Demonstrator Business Web Services (DBWS)--including your own business website and Online Store, access to a blog, calendar, a monthly e-newsletter, project gallery, and e-cards--if you signs up within 21 days of becoming a demonstrator. Maybe you've thought about doing this, but you're not sure what to do next. Come on over to my house to stamp! As we create together, you'll experience firsthand how great it feels to be surrounded by friends and great products. I love being a demonstrator and I want to share that feeling with you! So think about joining me and the Stampin' Up! family--and the $99 Starter Kit, free Christmas Keepsake project kit, and free DBWS are just the icing on the cake! I hope you will seriously consider joining me before this special offer runs out. 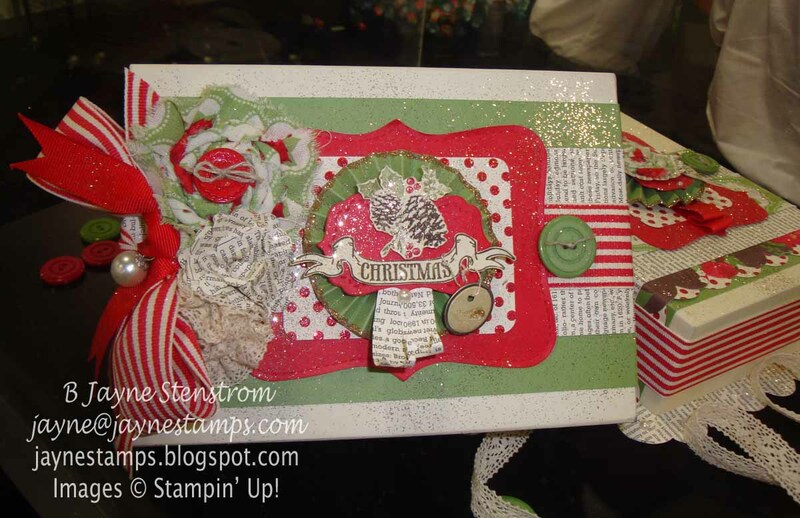 You would have until the end of the year to decide if Stampin' Up! is for you, and if you decide that it's not, there is no penalty. 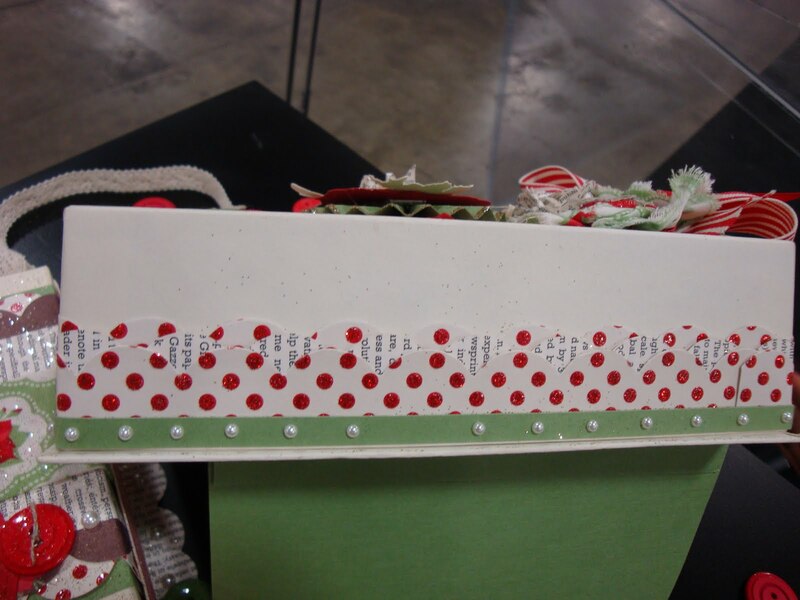 You get to keep all of the items in your kit plus all of the items included in the Christmas Keepsake Project. What have you got to lose? Joining Stampin' Up! anytime is a good idea, but it's hard to pass up joining when they have this extra-special offering! Hope to hear from you by Sunday, July 31. That's also my birthday, and having you join me in Stampin' Up! would be the best present I could get!